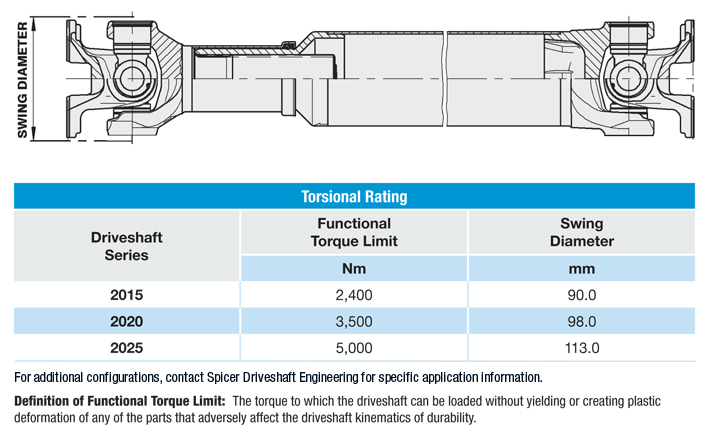 Spicer® Compact™ Series Driveshafts set the standard for the global commercial-vehicle industry. 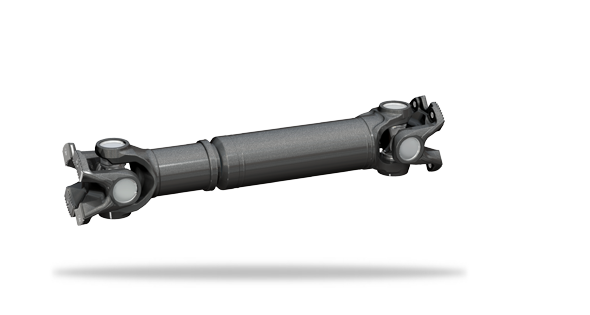 For maximum performance and reliability, our comprehensive range of driveshafts offer the best in high-power density driveline solutions available for truck and SUV driveshafts. Plus, service-free designs are available.